We’re thrilled to see our very own Anthony LaBrake, CFP® sharing financial tips for high school grads with MSN.com’s MoneyTalks News. 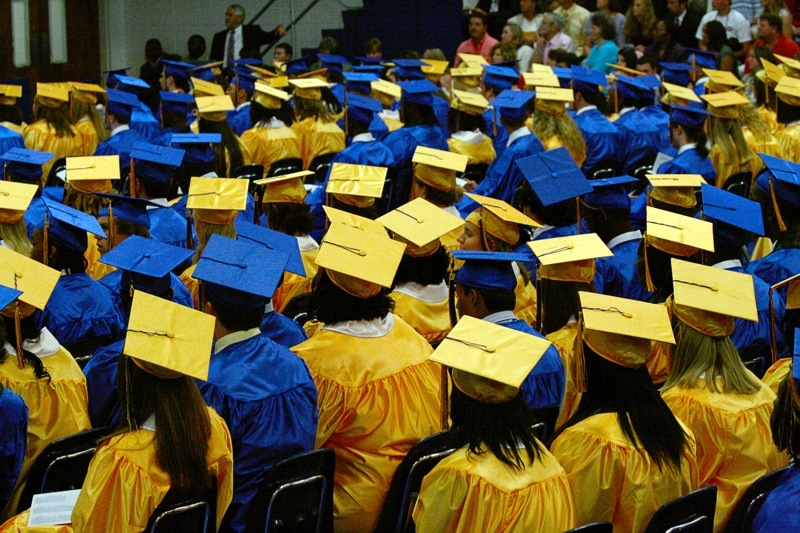 If you have a new high school grad in your house, make sure to direct them to this article so they can start down the path to financial adulthood on the right foot. Anthony has some great advice on establishing a credit history, setting money goals, and keeping student debt under control. You can check out the entire article by financial journalist Lucy Lazarony here.